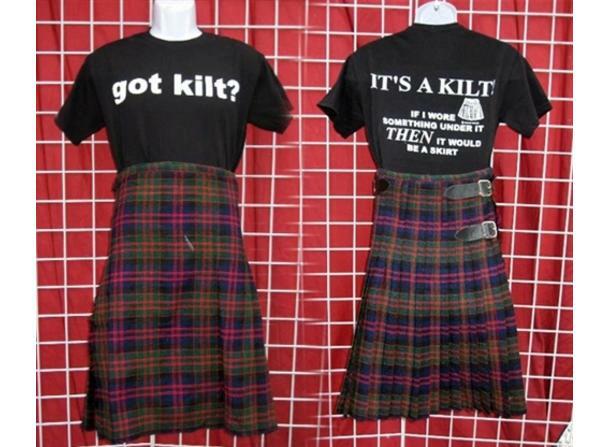 We are your source for Kilts and the funniest Celtic & Kilt humor on the web. 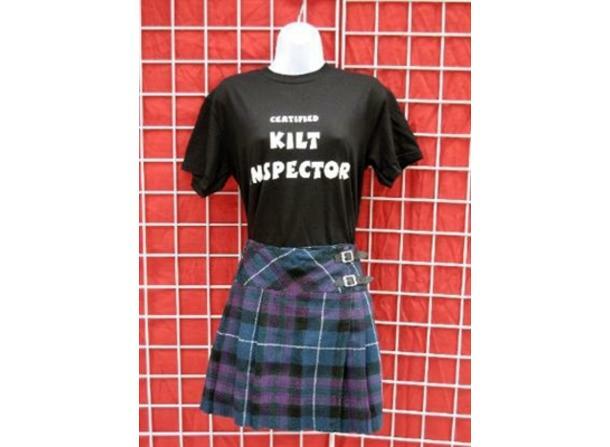 We are Kilters and humorists. 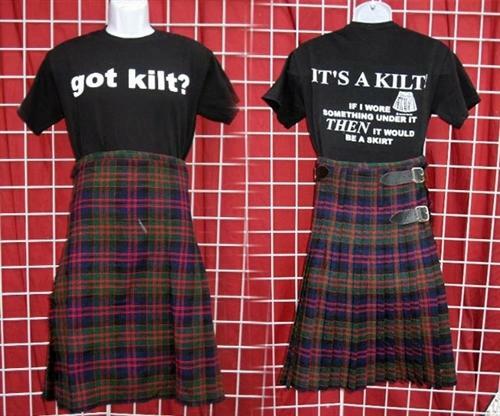 We want you to learn of the freedom that can be had from wearing kilts. We also want to free the laughter from your heart. 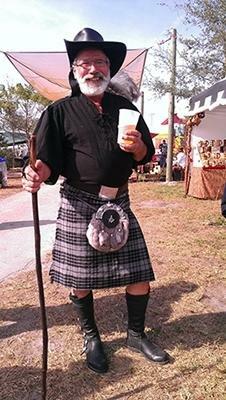 We are here to guide you on your journey to freedom, and offer you many choices. 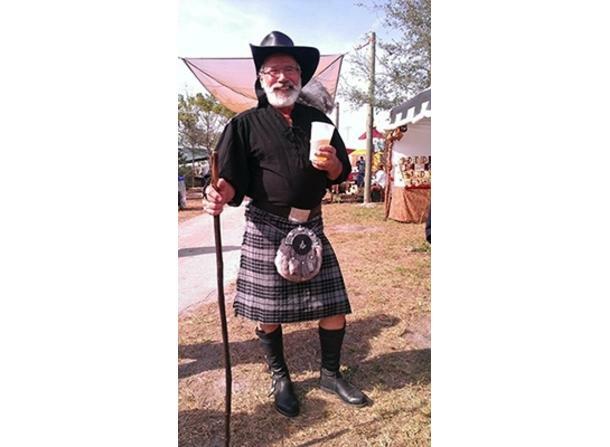 Whether it is a traditional plaid, cargo kilt, utility kilt, women's modern kilt, tartan skirt, skilt or a kids kilt we have something to help you get rid or your pants. 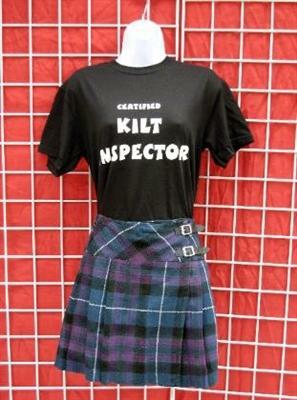 One of our many claims to fame is our own line of Funny T-shirts and Gear perfect for that bagpiper, kilt wearer or Celt.